Summer in the Shawanagunks – Jet. Set. Jeanne! The Shawanagunks Ridge should be a staple in every New York City-based weekend warrior’s diet. Located only 90 minutes away from the city, it’s an adventurer’s oasis. 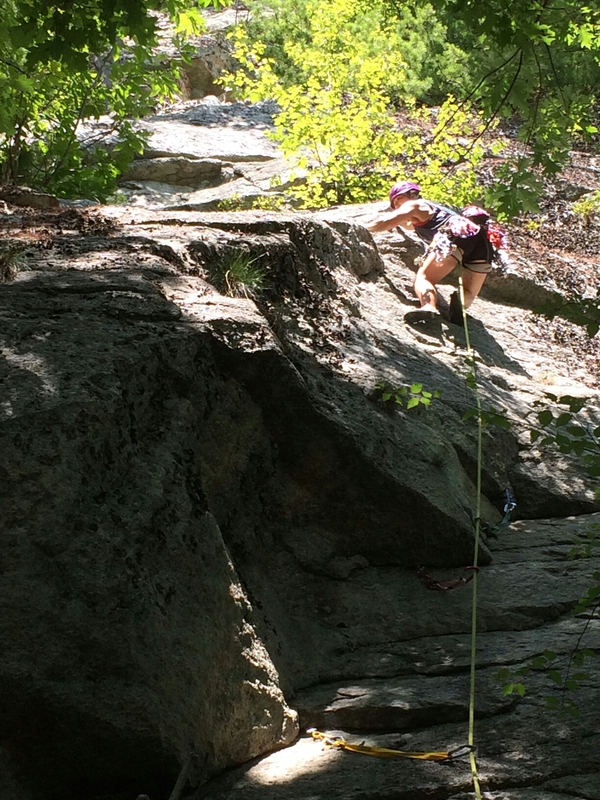 Mountain biking, hiking, climbing and even swimming – the Gunks offers up all of it and more! 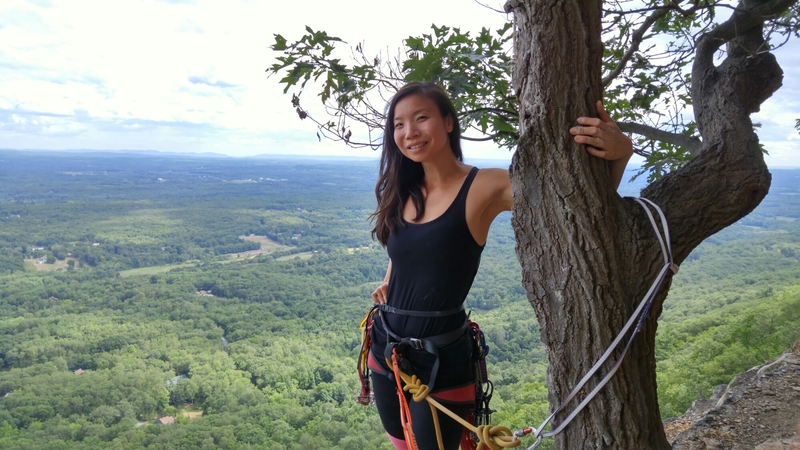 Be sure to check out the world-class traditional climbing (where climbers place active and passive protection devices in the rock as they ascend to catch their falls) along Carriage Road, and take an aprés-adventure swim at nearby Split Rock. 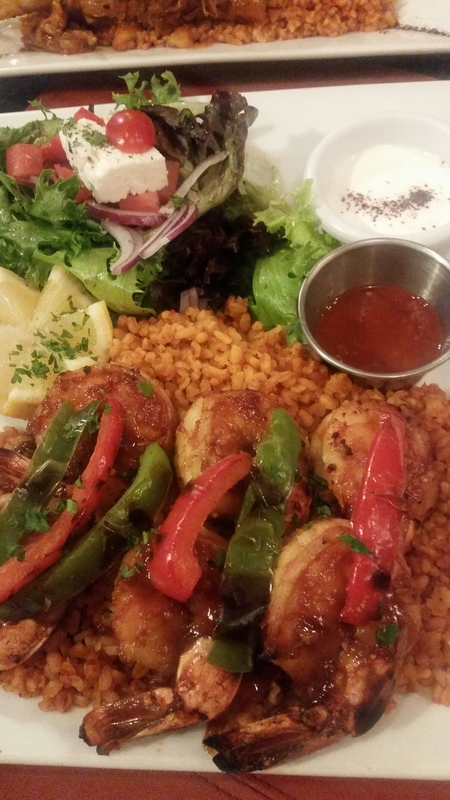 Nearby New Paltz is full of delicious dinner options, including Anatolia, which serves up tasty Turkish and Mediterranean cuisine. The shrimp kebab was my personal favorite! Main Course @ 175 Main Street is another awesome option – but be sure to get here early to snag optimal outdoor seating. Order the organic chicken and mashed potatoes – you won’t be sorry you did! Yes agreed we are so lucky here!